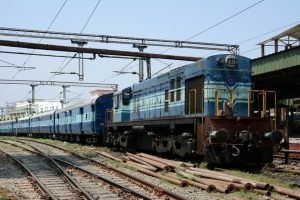 RRB JE 2019: The candidates can access their application status only using their Registration ID and date of Birth. 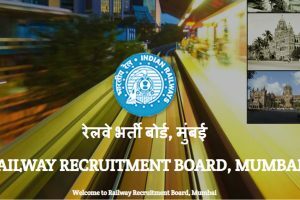 RRB recruitment: Interested candidates should apply online on the official website by April 2, 2019. Online applications will start on March 4, 2019. 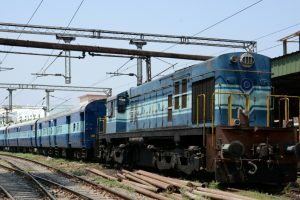 RRB NTPC recruitment 2019: The candidates can apply online for 35277 posts on the official website by March 31, 2019. 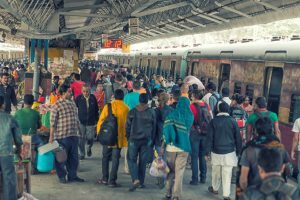 RRB NTPC recruitment 2019: The computer-based test will be tentatively conducted from June to September 2019. 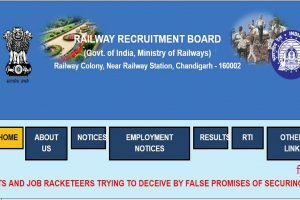 The candidates can apply online from today on the official website of their RRB. 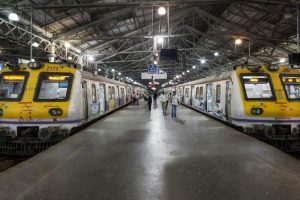 RRB Group D Results 2019: Due to the huge number of candidates some of the candidates may face technical issue in checking their results, in such case candidates are advised to stay calm and try to refresh the result webpage in a short interval of time. 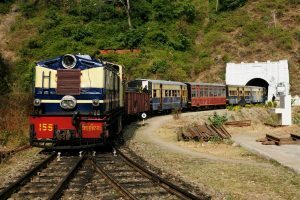 RRB ALP admit cards: The candidates can download their admit cards from the regional websites of RRB. 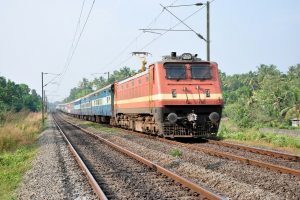 RRB ALP and Technician examination: The candidates should log in to the regional websites to practice the mock tests. 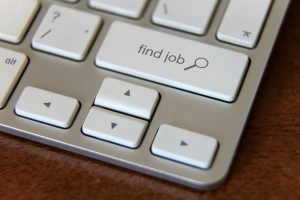 The second stage ALP and technician recruitment exam will be conducted from January 21 to 23, 2019. 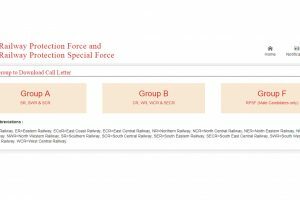 RRB Group D answer key 2018: The link to raise the objections would be activated on the regional website. The candidates who want to challenge the answer keys have to pay Rs 50 per question. 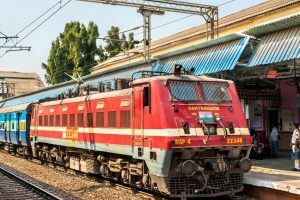 RRB Group D answer key 2018: The candidates can check their results on the official website of Railway Recruitment Board. 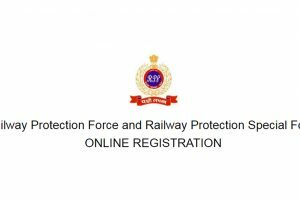 RPF Constable 2019: Candidates applied for RRB Group A (SR, SWR & SCR), Group B (CR, WR, WCR & SECR), Group F (RPSF- Male Candidates only) posts can now download RRB RPF call letter/admit card 2019. 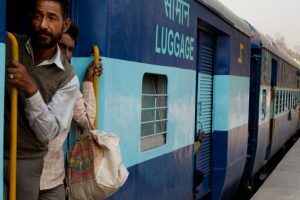 RRB Group D examinations: Once the answer keys are released, the candidates will be able to check their answer keys from the official website of Indian Railways. 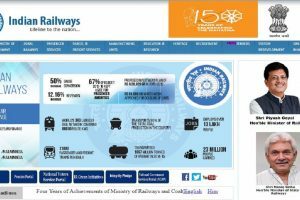 RRB examinations: Once released, the candidates can check their answer keys from the official website of Indian Railways. 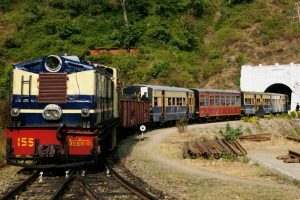 RRB JE recruitment 2019: The candidates can apply online at the official website-www.rrbcdg.gov.in from January 2, 2019. 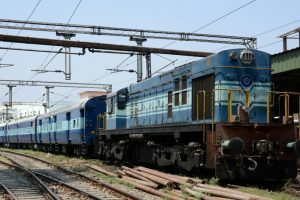 RRB JE recruitment 2019: The selection of the candidates will be done on the basis of Computer Based Test, Document verification and medical examination.